My kids are big fans of airplanes because who doesn’t love watching them fly through the sky. My daughter loves writing which is new to me since the boys were not a big fan of it. 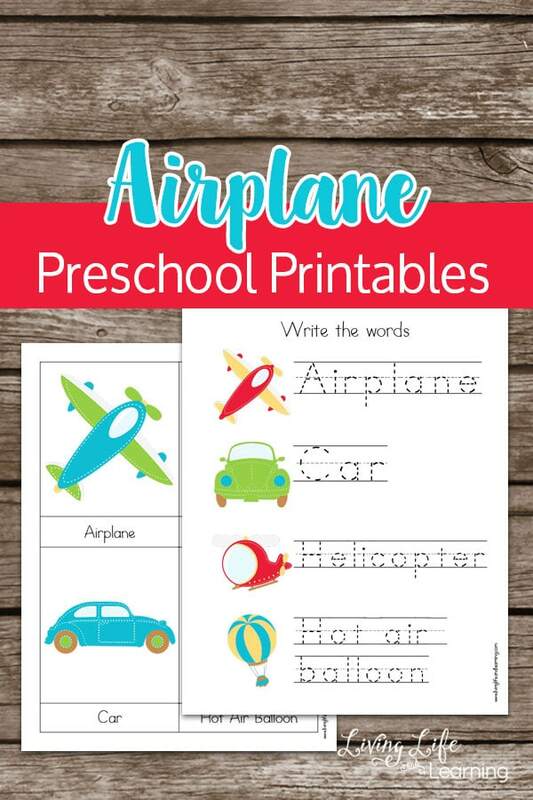 The airplane preschool printables include vocabulary, writing, pre-writing tracing pages, counting, addition and subtraction pages. There’s a little bit of everything here. 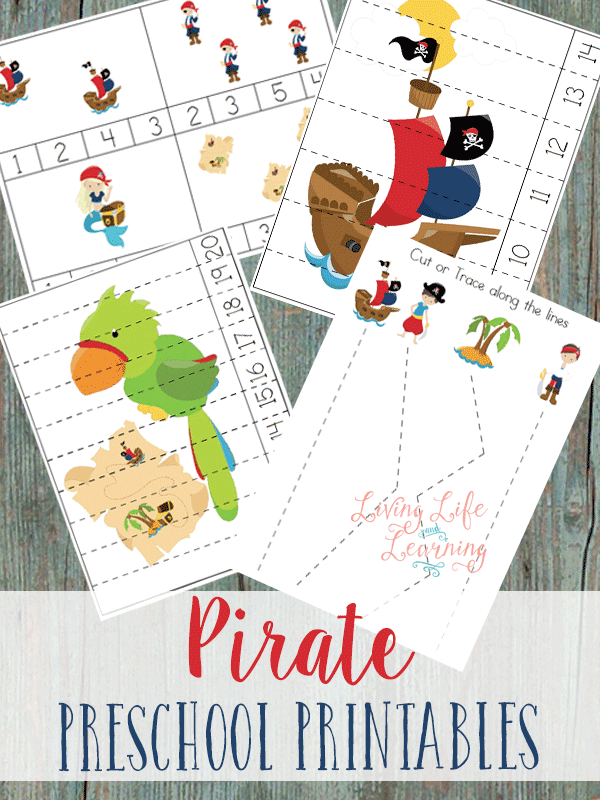 While it says airplane, the printables ended up being more of a transportation pack since I didn’t have enough airplane picture. 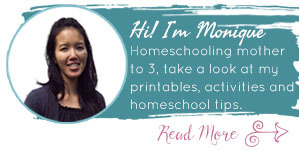 **By downloading the printable, you will be added to my email list and get weekly updates. Create your own airplane unit study with these awesome ideas. Sending this to my sons teacher to help encourage my son to write.